Greenz @ One South is the final phase of serviced apartments at One South located along the Kuala Lumpur-Seremban Highway and adjacent to the Besraya Highway. 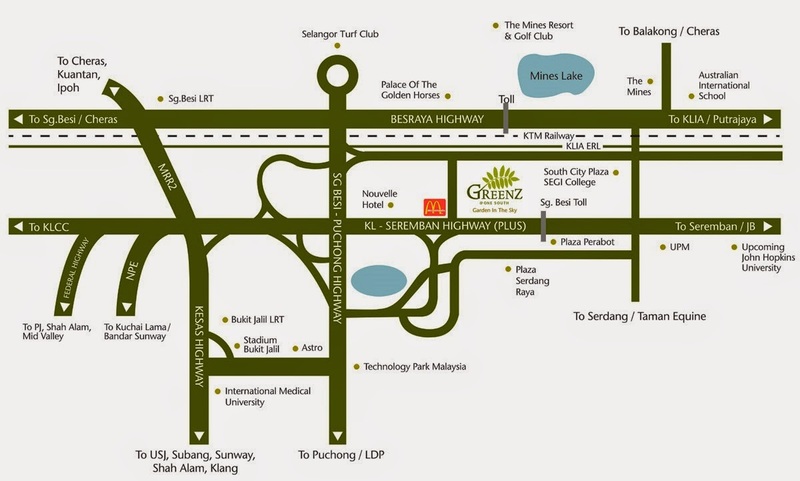 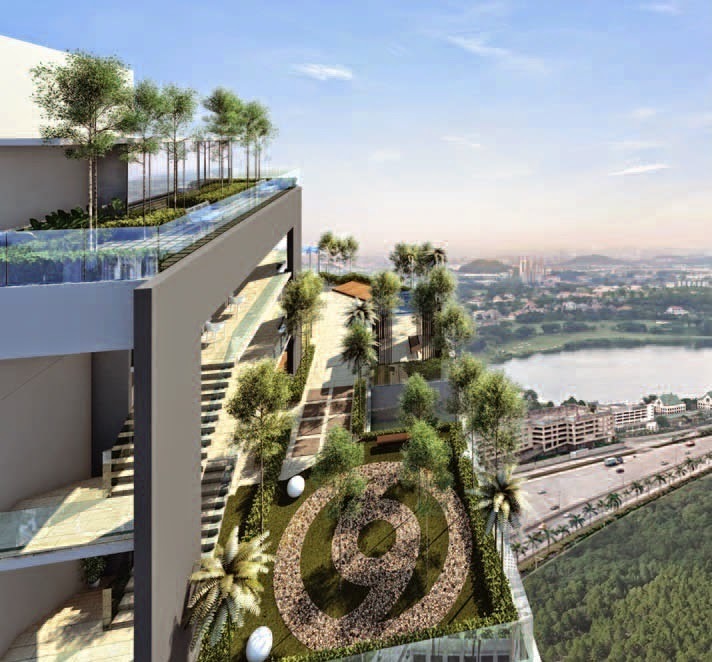 Spread across 17.89 acres of land, Greenz @ One South has a gross development value of RM113 million. 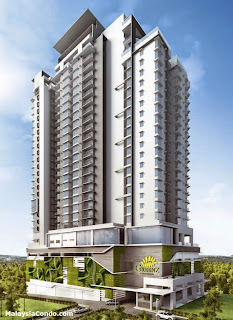 A distinctive feature of Greenz @ One South is the semi-detached design where every unit is a corner unit to ensure maximum privacy and ample natural sunlight. 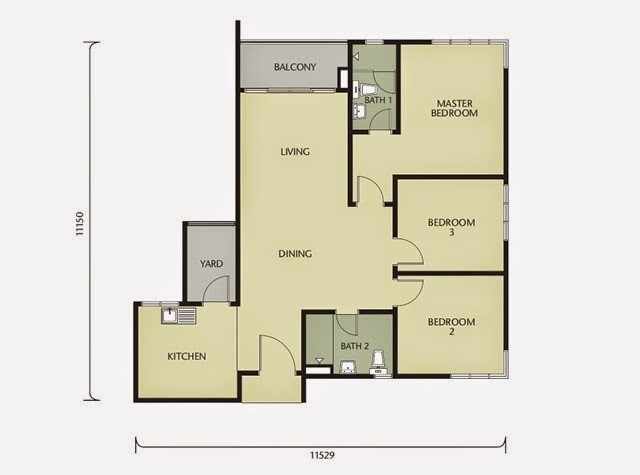 With only 10 units per floor and served by 3 lifts, the development offers a single load corridor on every floor where unit entrances do not face each other enhances the privacy for residents. 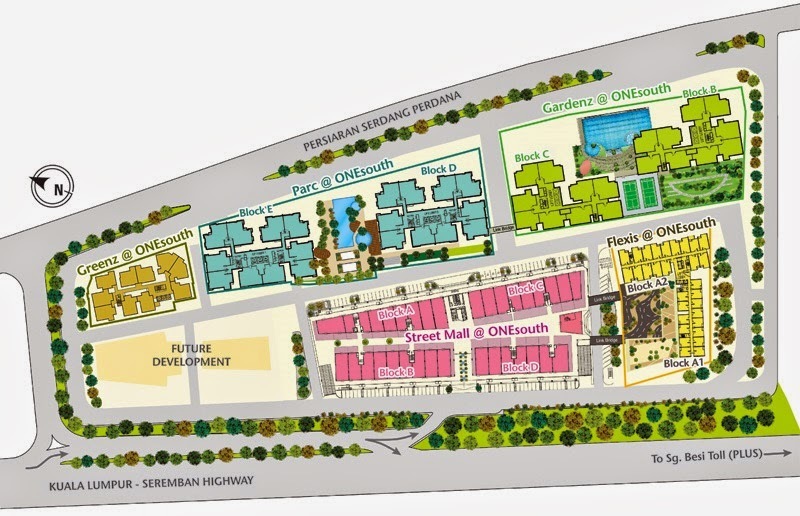 A key highlight of Greenz @ One South is low density with only 194 units with a wide range of built up sizes from 1,031 sq ft to 1,210 sq ft. 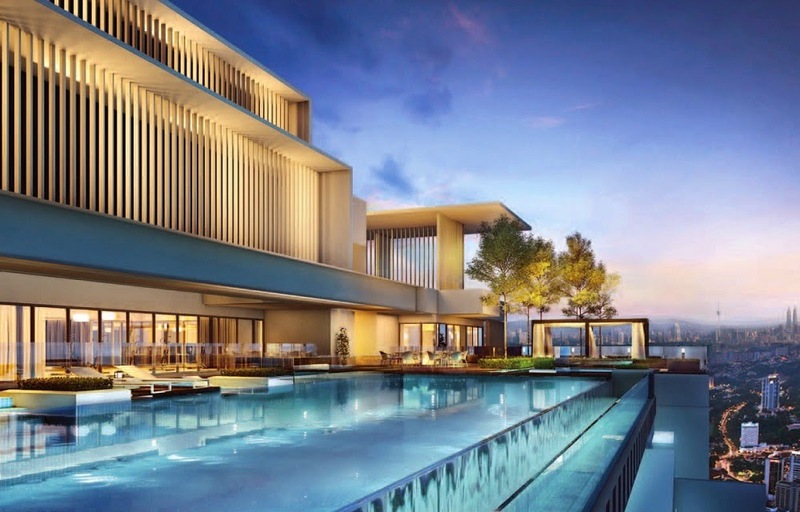 The homes present elegant interior layouts that reflect contemporary designs coupled with balconies for a 180° panoramic view of the Kuala Lumpur city skyline, the Palace of the Golden Horses, the Mines lakefront, the Turf Club and the Mines Golf Club. 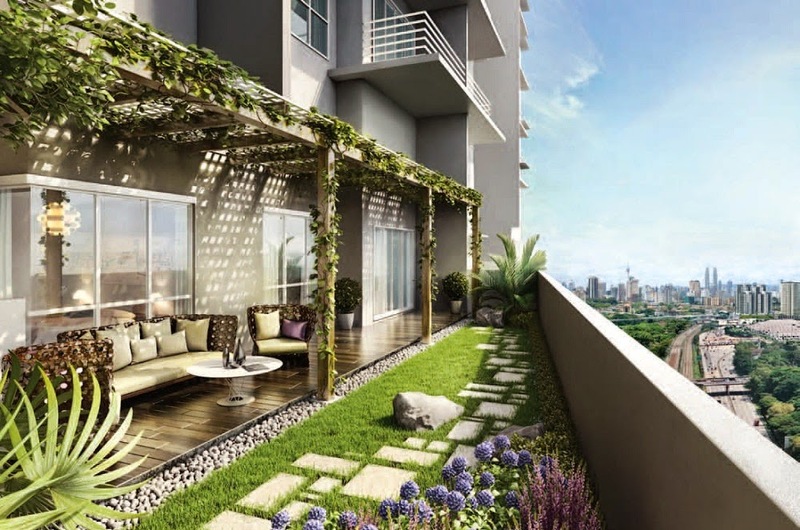 Pricing from RM520,700, Greenz @ One South is targeted at young working professionals, newlyweds, young families, investors and expatriates, Greenz @ One South offers stylish homes complete with a full range of facilities. 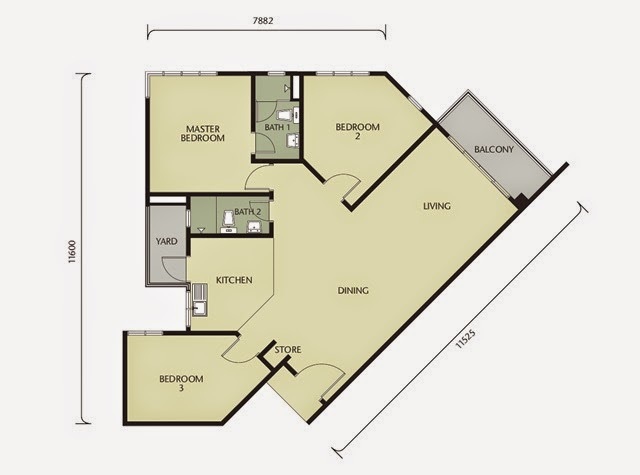 Built-up Area : 1,031 sq.ft. 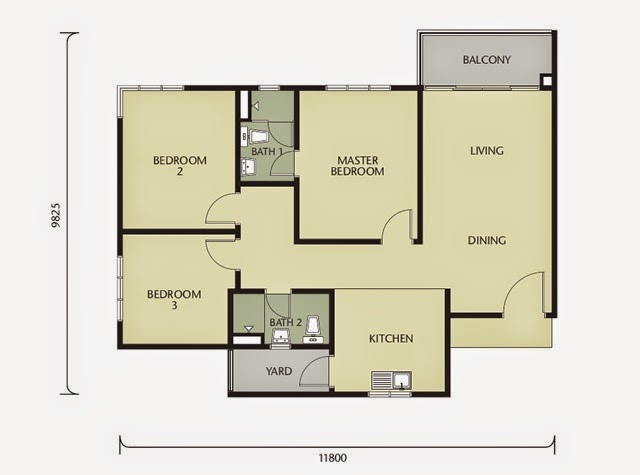 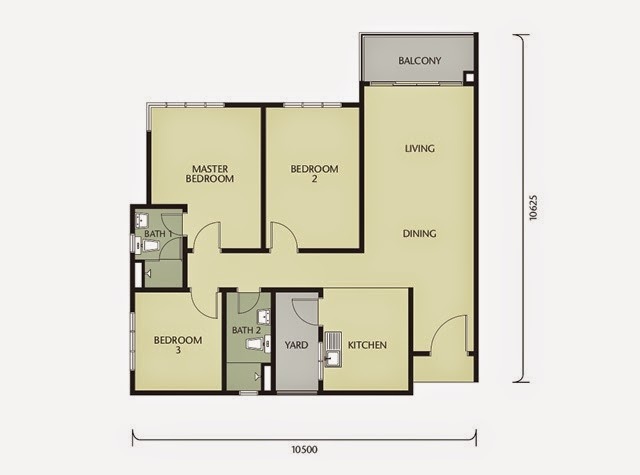 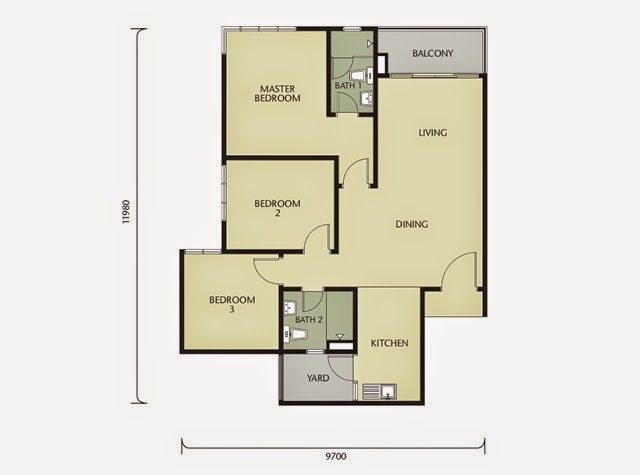 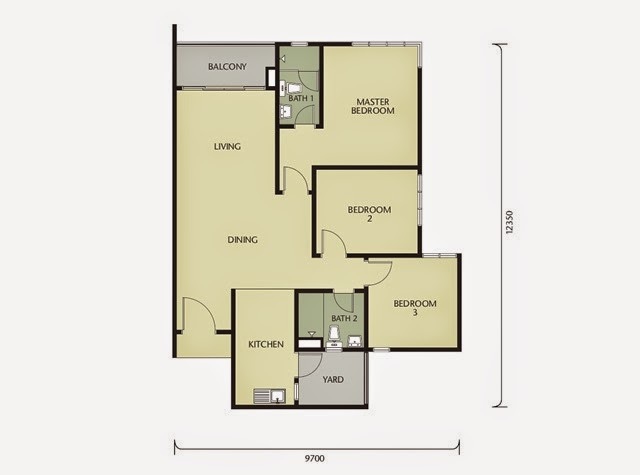 - 1,210 sq.ft.